Peanut butter and jelly sandwiches used to be life when I was a kid. Since my Mom NEVER gave me an ice pack when I was younger, my deli meat sandwiches would get so hot and gross. Thankfully, she got the memo when I would bring my crumbled up ham sandwiches back home hidden in napkins–or so I thought. 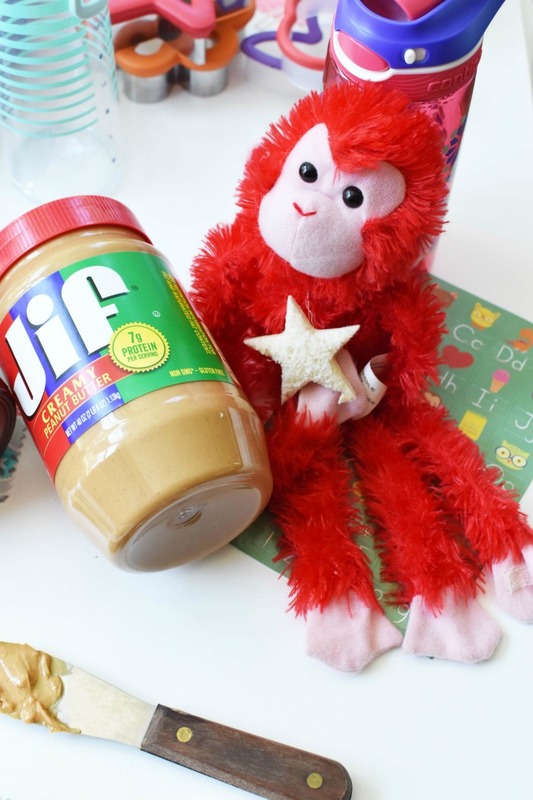 After getting my fair share of punishments over brown bag lunches she finally started giving me what I wanted–PB & J! Since apparently, ice packs could not co-exist with my cartoon lunch boxes, I thrived off my peanut butter and jelly (or jam) sandwiches. 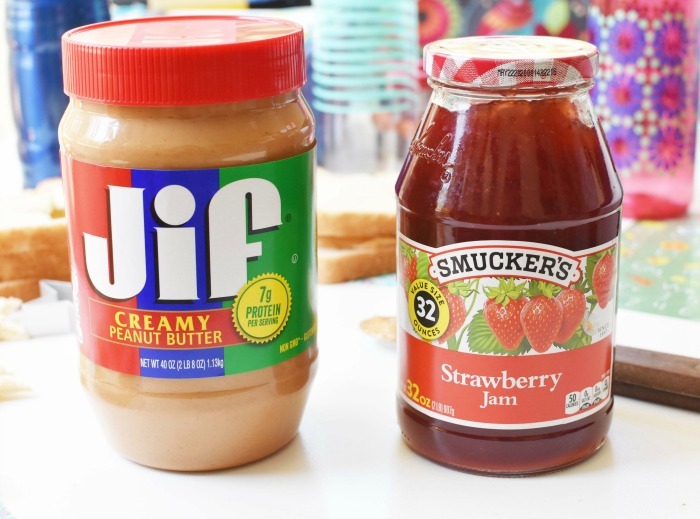 When I was little my mom mainly bought Jif® Peanut Butter and Smucker’s® Strawberry Jam. I swear, the labels hardly changed from when I was growing up in the early 90’s to now. These brands are just so iconic and the flavors still hold true and bring back all the feels and nostalgia. They pair perfectly together! Now, I might not eat as many peanut butter and jelly sandwiches, but my three kids’ sure do. In fact, there have been nights when my son would snub steak and potatoes for a good old PB & J! They love it so much and could practically live on it if I let them! I guess you could say it is hard to make this iconic, traditional sandwich ever go out of style. 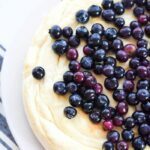 But, since I love to be super crafty, I wanted to share How to Make a Traditional Peanut Butter and Jelly Sandwich Fun–you know, for the kids. 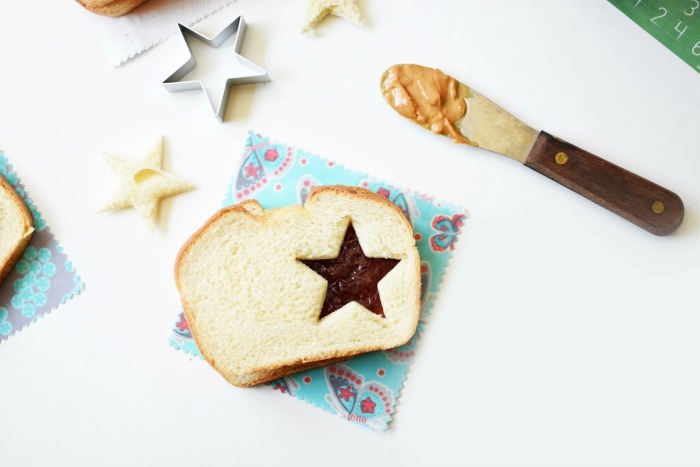 Fun cut out shapes– My kids LOVE peanut butter and jelly cut out sandwiches. 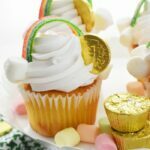 You can pretty much use any large cookie cutter to achieve the perfect cut out! 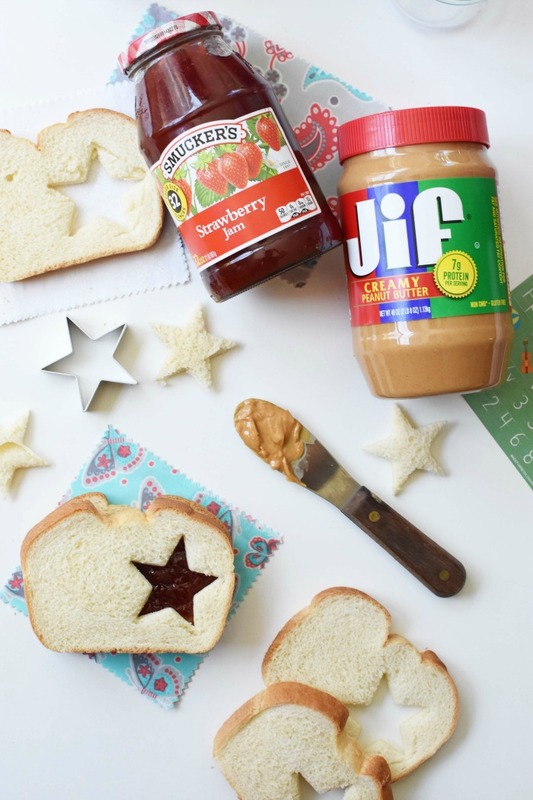 Make un-crusted sandwiches- My kids might love a good PB & J, but those buggers snub the crust. 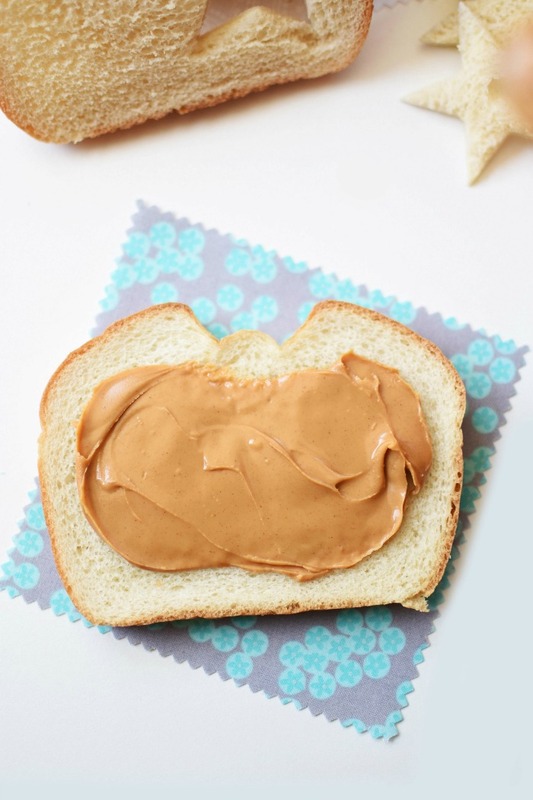 By removing the crust and pressing in the edges with a fork, you can make un-crusted sandwiches easily for the kiddos. 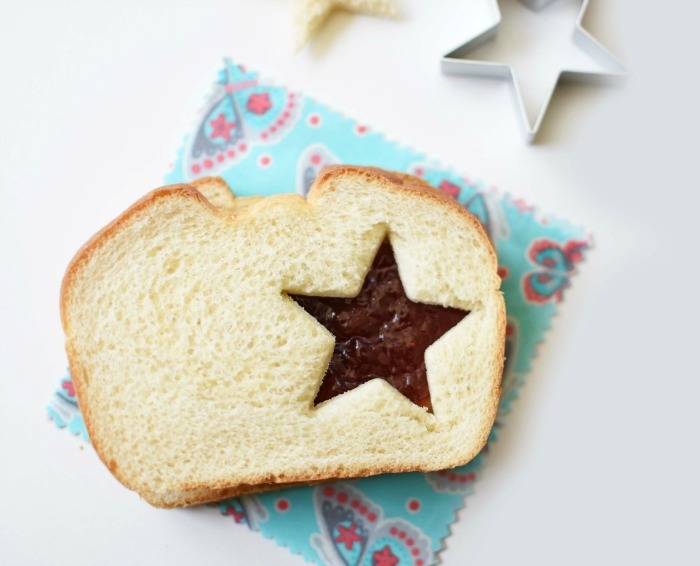 Cut out a star shape on just the top slice of bread- One of my kids’ fave PB & J creations is when I cut out one small star shape from the top slice of bread. 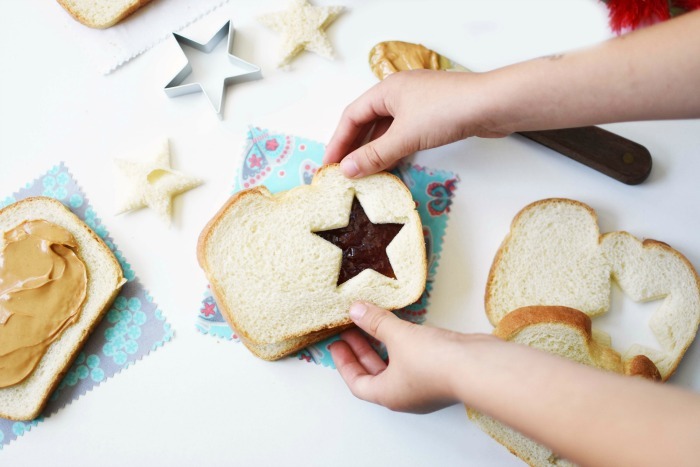 To keep the sandwich neat in school, I simply stick the heart bread cut out on the sandwich and they can gently pull it off before eating. 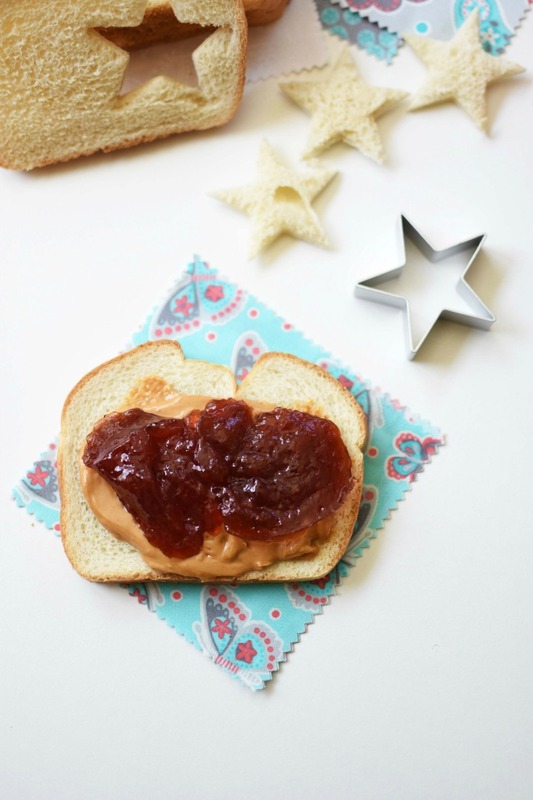 Make Peanut Butter and Jelly Roll Ups- Another fun way to make your kids smile is to un-crust the bread and make a regular sandwich. However, you cut them into three strips and roll them up to resemble sushi. 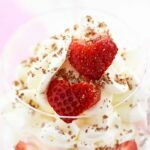 This is super fun and kids love them! 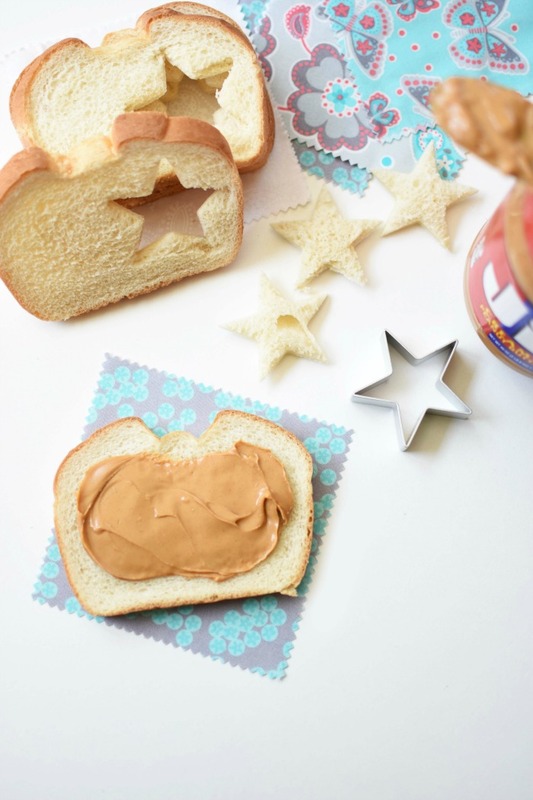 Decorate the Sandwich Bag- Leaving your child a note, joke, or little pic on their sandwich bag is sure to make them smile, and look forward to their sandwiches. 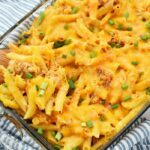 As you can see, with very little effort required, you can make your kids smile this back to school season. I wish my mom had given me ice packs back in the day–never mind this sort of fun stuff. 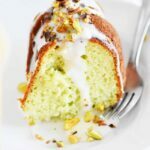 Don’t be the Mom who doesn’t pay attention to the details.